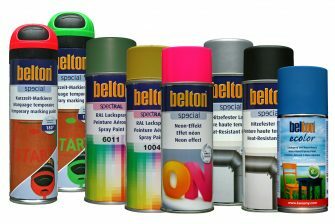 Belton is a qualitative spray paint label which is specially designed for professional use in industry and work shops. The RAL-colours offer a wide range of standardised shades. Whether the paint will be used in industry or the workshop, for furniture or decorative spray painting, it’s easy to find the right shade of colour both quickly and safely. 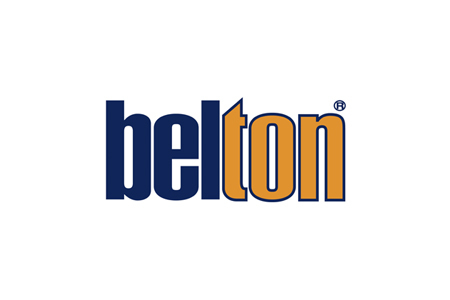 Available at paint specialists and construction trade outlets.